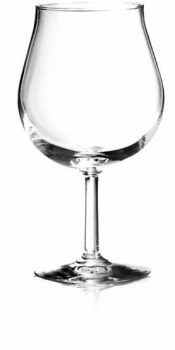 Our Bier Sommelier glasses, as the name suggests, aren't for your everyday pours. 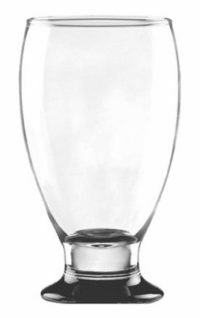 Showcase that new microbrew or seasonal ale with these 14 ounce glasses, reminiscent of a wine goblet and evocative of the finest brands. Available 6 per case, these beer glasses can be engraved, deep etched or imprinted with your custom logo.